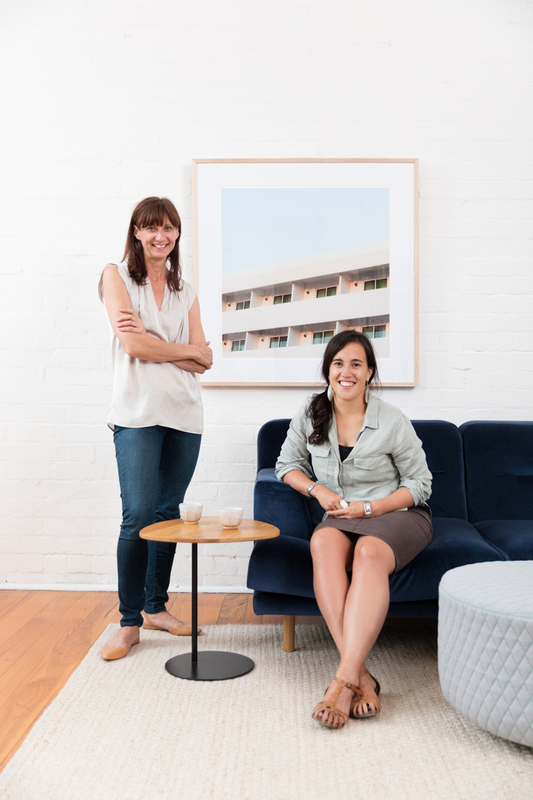 Two contemporary, independent Melbourne-based businesses, Anaca Studio and One Fine Print, have joined creative forces to launch Considered Aesthetics: An Autumn Showcase. 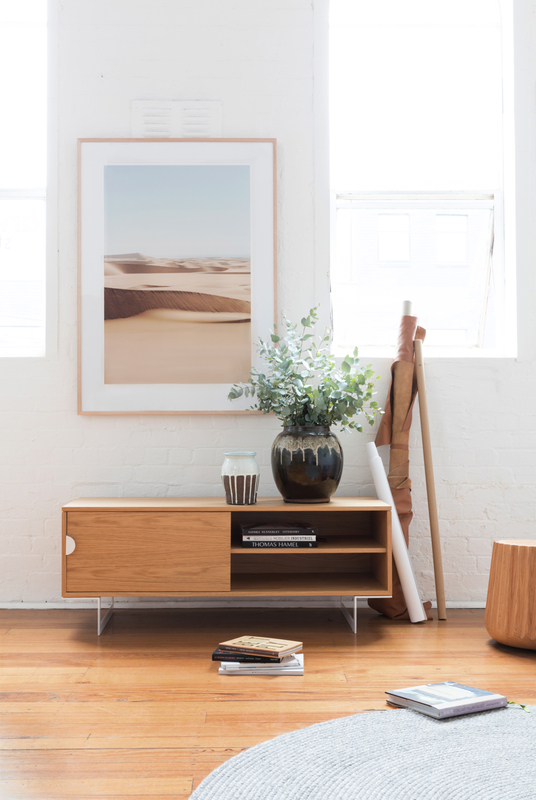 The collection features a selection of Anaca Studio’s bespoke furniture and accessories with One Fine Print’s unique photographic artworks and a variety of ceramic and wooden objects from both local andoverseas artisans, paired to create unique spaces for the home and work place. 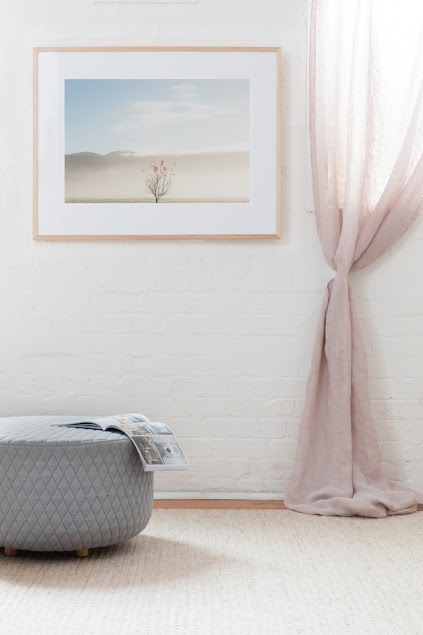 “Our products complement each other giving the homemaker or interior designer an overall inspiring vision of what they can achieve with their space,” says Elizabeth Bull, photographer and owner of One Fine Print, and Anne-Claire Petre, designer and owner of Anaca Studio. Running in the heart of Fitzroy from April to June, customers are invited to pop in to experience and engage with the intentional designs. 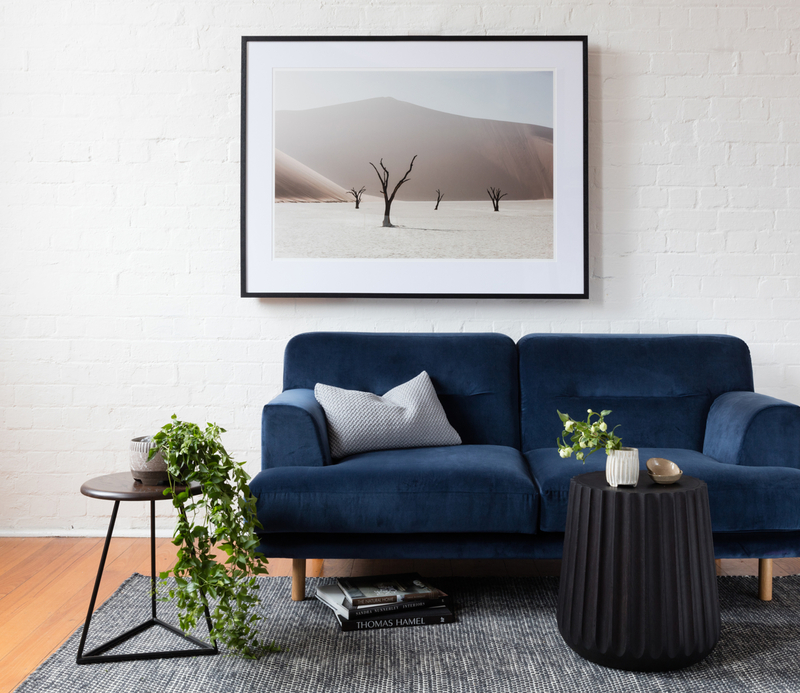 “The idea behind the collection was to bring together an Australian aesthetic with a global outlook – to showcase diverse and worldly interior design options that reflect the values of our customers, within a casual, welcoming environment,” explains Bull and Petre. We feel that Australian style is greatly influenced by the diverse blend of cultures found locally, as well as the cultures people have experienced through travelling. With ‘Considered Aesthetics’ we wanted to create an inspiring space which reflects this diversity and cultural mix. Petre and Bull believe that bringing considered design elements into our living and work spaces has a positive impact on our lives, and they have carefully chosen pieces that not only look beautiful, but engage, inspire and provoke contemplation. By curating more meaningful everyday environments, they hope that people will feel inspired to put their best foot forward in the world. 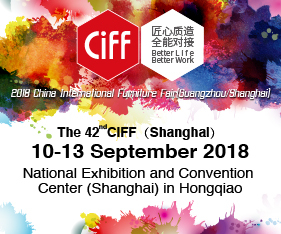 Posted in Local Manufacturing and tagged anaca studio, business, design, furnishing international, furniture, industry news, one fine print, showcase. Bookmark the permalink.